Browse our extensive and comprehensive range of plumbing supplies for any tool or part you may need to complete your plumbing project. Our products include the highest-quality supplies from the biggest and best brands in the trade. 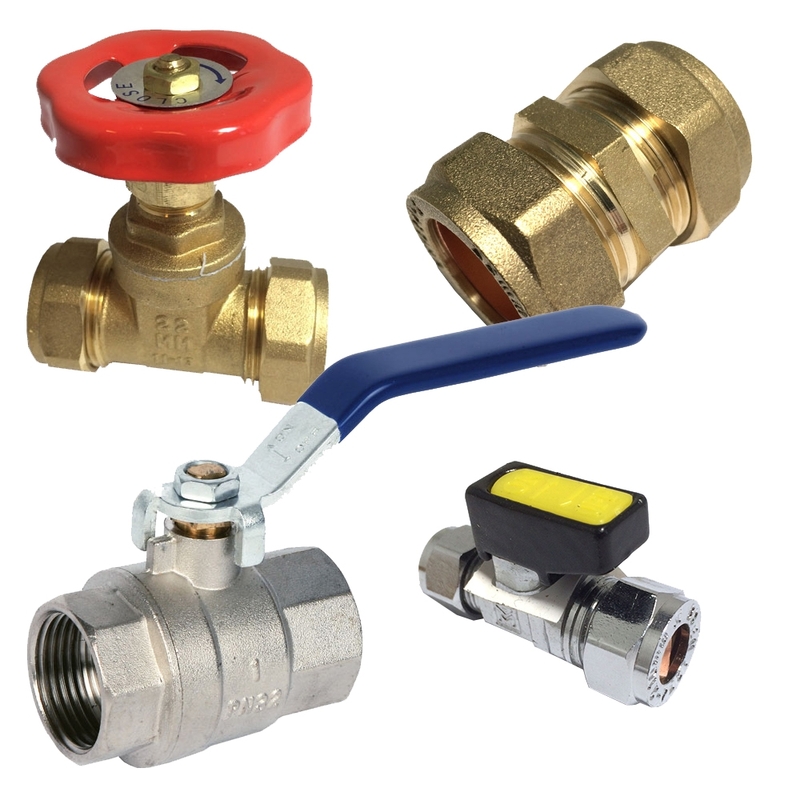 At Heating and Plumbing World, we stock a varied and full range of plumbing parts, whether you are searching for fittings, pipes or valves. Our full range of plumbing tools will ensure you are well-equipped for the job and are suitable for any plumbing installation, repair or maintenance projects. Our tools will make any plumbing job much simpler and easier to complete. We stock a wide range of brassware and fittings, including high-quality gauges, valves, vents and taps in a variety of styles and sizes to suit your needs. 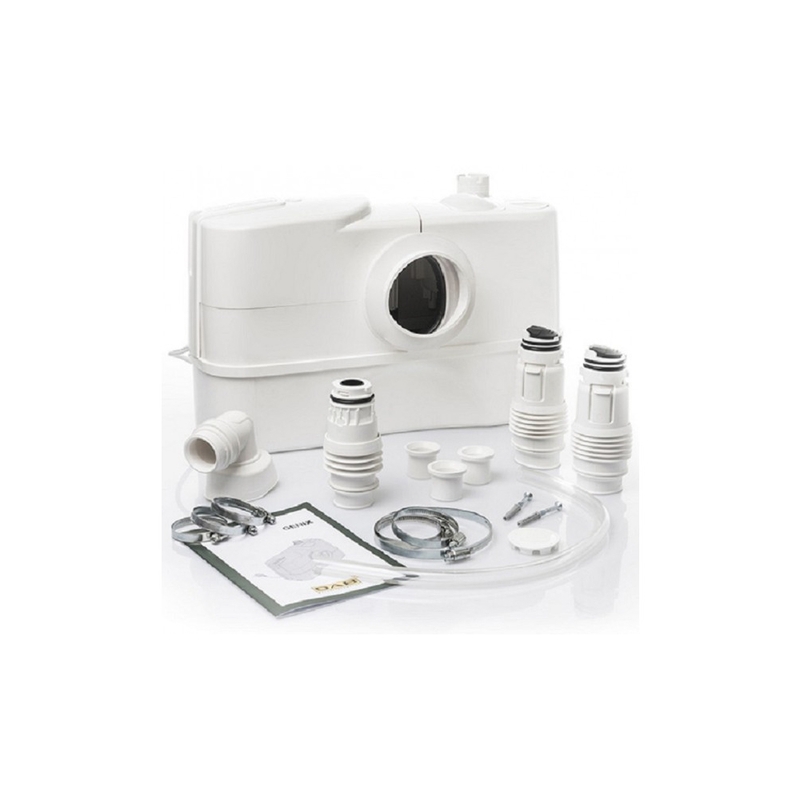 Choose from our collection of macerators, which ensure waste is efficiently pumped into the drainage system of your home. With a wide range of power options and brands, our macerators are the perfect solution for your bathroom. 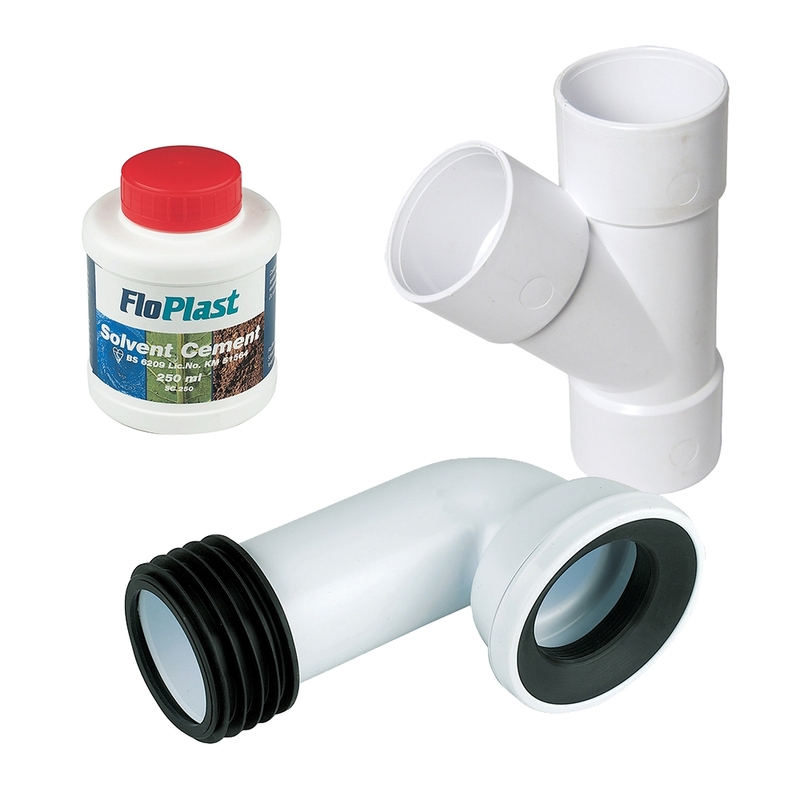 Ensure your home's plumbing appliances are connected properly and carry waste away effectively by purchasing from our extensive collection of waste pipes and fittings. Both strong and lightweight, our traps, pan connections and pipes ensure your appliances remain reliable. Also available in different colours, our plumbing parts will perfectly fit into your bathroom. For the ultimate luxury in your home, why not choose from our wide range of underfloor heating products? Make unbearable, cold floors a distant memory by installing pipes and fittings that are flexible to fit any awkward, small spaces and larger rooms easily. If you are searching for plumbing supplies at competitive prices, Heating and Plumbing World is a great destination.